Fran brings all her creativity to everything she touches. Cutting and make-up seem to come to her effortlessly, but coloring and styling are also in high demand. Fran expanded the salon in 2002 adding a spa with a single vision..to create a distinctive space that would stand head and shoulders above the competition. 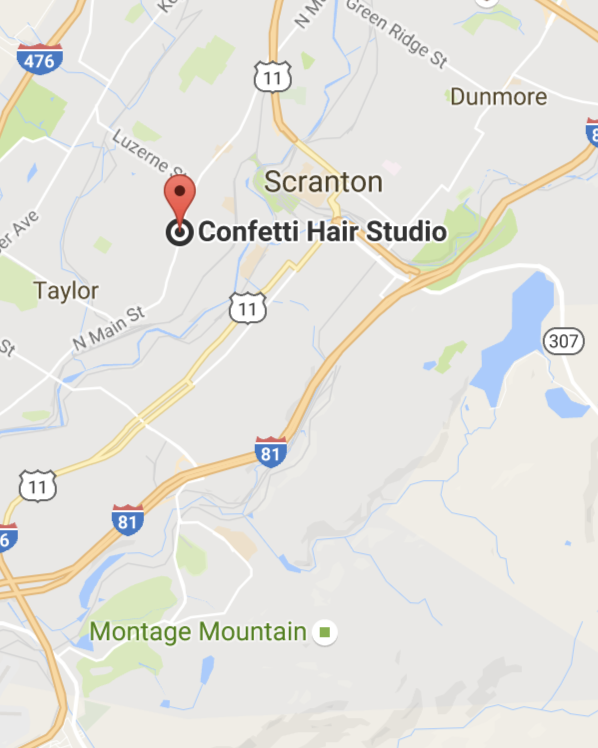 Confetti Hair Studio is warm, inviting, and comfortable not only because of the facility, but because of the staff. The talents, care and joy of our staff is what continues to bring our clients back. We welcome you with open arms. Come see and experience what makes our salon the success it is. 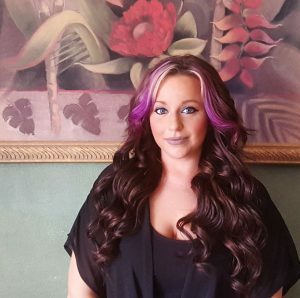 Amber Beckage has been in the beauty industry since 2012, specializing in creative colors, blonding, Brazilian Blowouts, Tape-in extensions, mens cuts and fades. Amber is always staying up to date with the newest trends and techniques by attenting various hair shows and classes throughout the year. 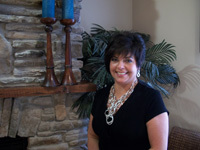 She has a huge passion for making people look and feel their best! 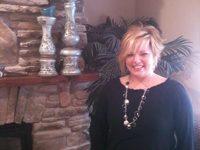 Tina is one of our most versatile stylies with exeptional cutting and coloring skills. She also excels in some of our spa treatments such as, eyelash coloring, eyelash perming and earcandling. Tina is also a skilled manicurist and pedicurist. Along with her 14 years experience, Tina brings great compassion and professionalism to Confetti Hair Studio and Wellness Spa. She strives to meet and exceed the expectations of every client to achieve a personal style for each individual so the can Be Their Best. Lymphatic Drainage to loss weight(take fluid out of your system, take out the swelen,help also to loss weight Brazilian manual technique.Shape the figurate..Microdermabration facial take out the pigmentation, etc.